We specialise in prestige European cars. 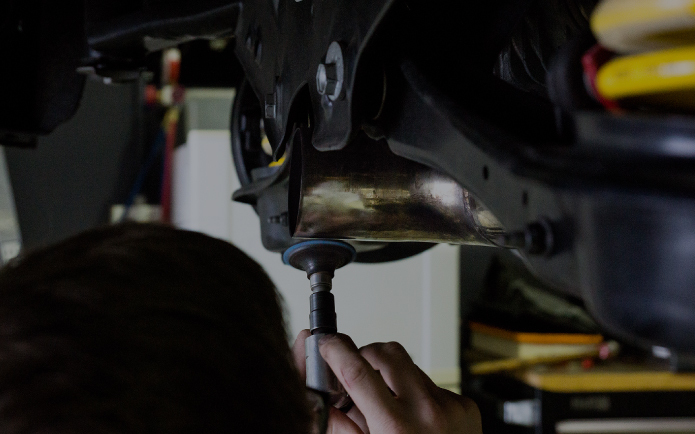 Rencal Motors: a team of technicians with over 35 years combined experience. 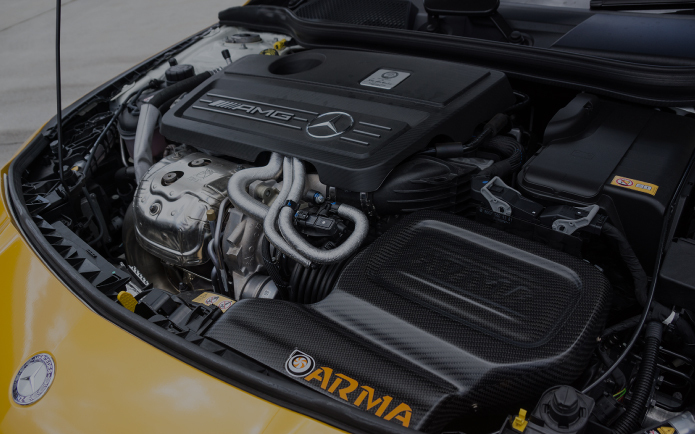 Our team of technicians have over 35 years of combined knowledge and experience in the European Automotive industry. We treat your car as our own. 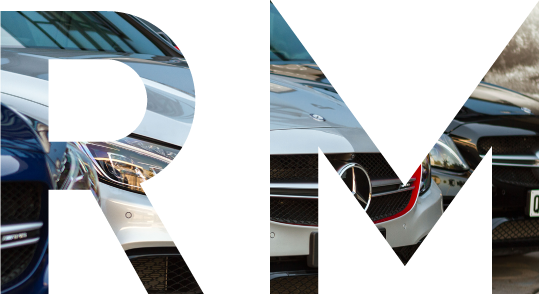 We provide our undivided attention to your vehicle and value customers who pursue quality European marque. Our products and services are tailored, to give you the ultimate driving experience. We provide the same service as any dealership and won’t void your warranty. All works are performed to manufacturer specifications and we offer the choice of genuine OEM or equivalent parts to suit your budget. We’d love to find out more about you and show how we can assist your vehicle.